Are you struggling to find something a little different for that very special lady in your life (your mum of course) this Mothers Day? Then have no fear here are few ideas for those who are still scrambling to find a gift that expresses how much you care. First of all I thought I would start with something that is not only visually stunning but also sentimental - then a beautifully framed photograph or canvas is a good choice and is something my mother has been asking for for year. The creative people at Wall Snaps offer some fantastic choices including some colourful and cool patterned boarders and high end printing as well as a fast turn around time. 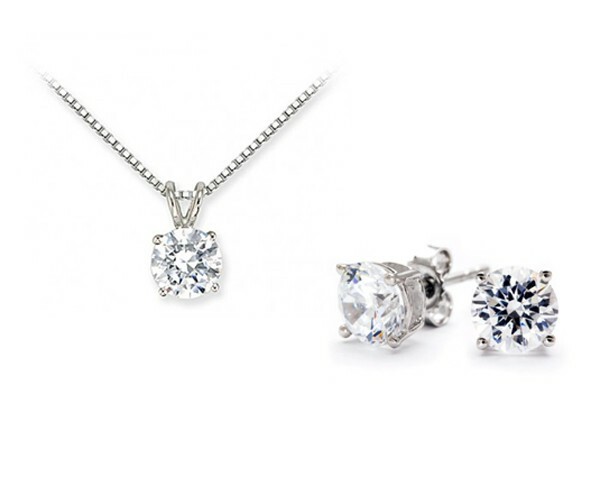 If you really want to impress and push the boat out without spending too much of a fortune than Brilliant Inc is the answer for you - they make some stunning but pocket friendly Diamond necklace and earring sets such as the Classic box which has both for £90 - if you are going to opt for jewellery than this a very affordable treat if you ask me. What do you have planned for your mother or if you have kids yourself how are you looking forward to spending the day? The Vans please. All day. Lovely!